A quirk I ran across yesterday with CSS on a drop down list. 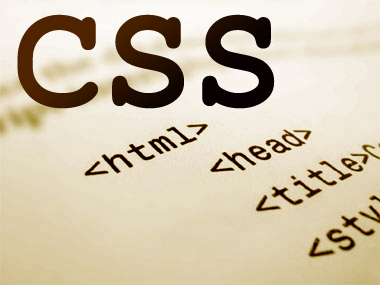 The list is disabled and has a width fixed with CSS and is contained in a table cell. 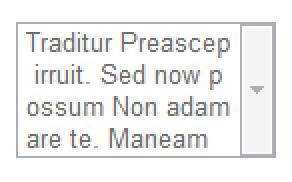 The selected option text is wider than the fixed width of the list. word-wrap has been around for a while but from what I can tell is not officially applicable to options in a select list, it’s designed to help when formatting blocks of text on a page, and has now been renamed to overflow-wrap, which now seems to be supported by current browsers. I tried swapping the existing property to overflow-wrap – same outcomes though. It seems this is a quirk of Chrome and Safari on Windows (note, NOT on Mac). And given it’s impossible to specific that my customers should use one of those browsers clearly we need an alternative solution to cope with these long text options. Thankfully JQuery gives us choices, such as this plugin.